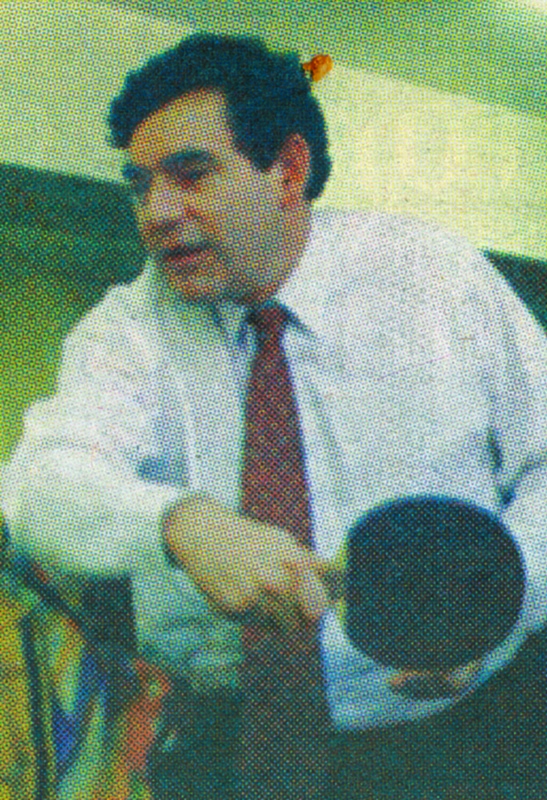 BACK to the ping pong: Gordon Brown had a big chancellory grin as he lost at the New Horizons youth advice centre in front of the cameras ten years ago (see Brown’s backhand). 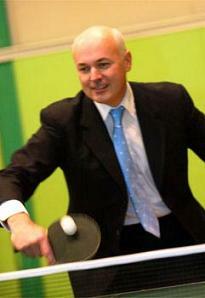 But it turns out the vote-winning act of playing table tennis in a suit and tie is an everyday part of politics. 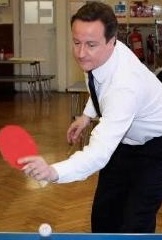 Like a rite of passage dreamed up by a this’ll-make-a-great-picture press officer, you can’t get elected unless you have a trial on the table tennis table. 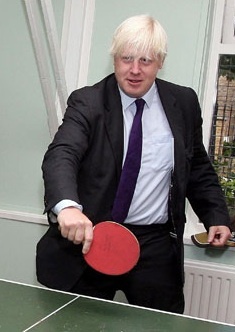 All apart from Barack Obama, who gets to just sit at his desk and be applauded for having a couple of bats in the White House. 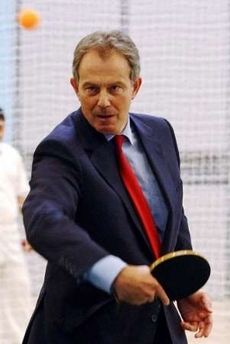 Controversially, I think Tony Blair looks a natural.